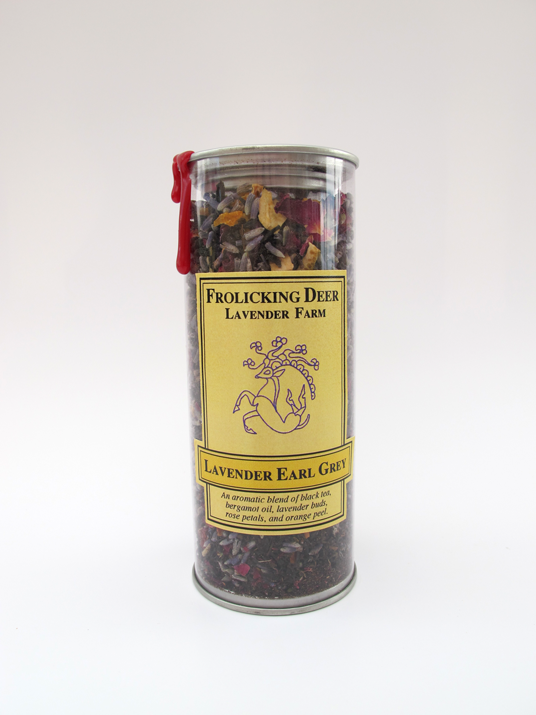 Our wonderful house blend of loose black tea infused with bergamot oil and blended with lavender buds, rose petal, and orange peel. 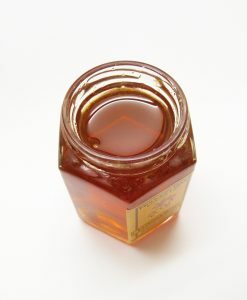 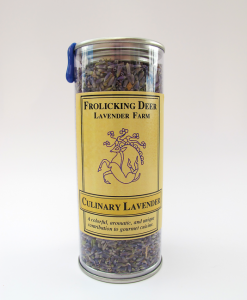 Serve hot in the winter and as iced tea in those warm summer months. 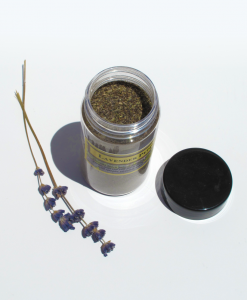 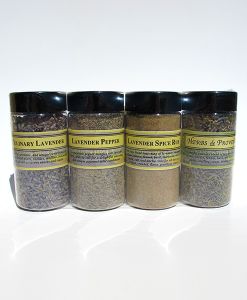 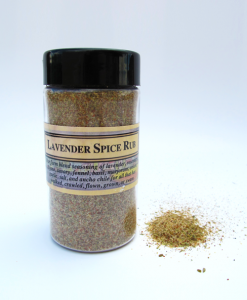 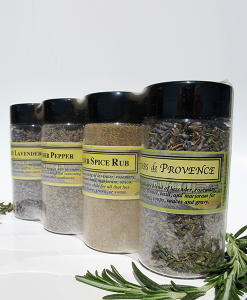 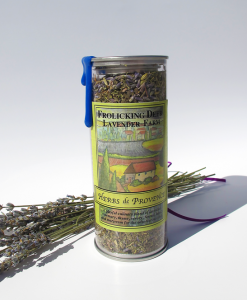 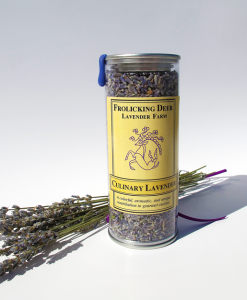 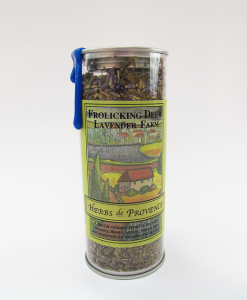 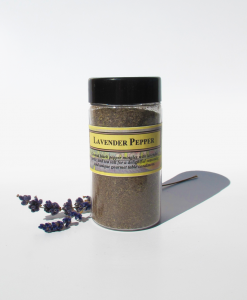 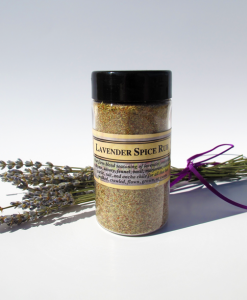 We are growers and hand-crafters of quality lavender products. 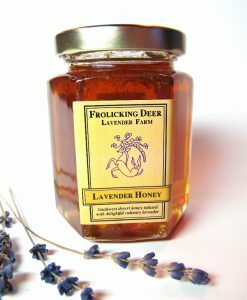 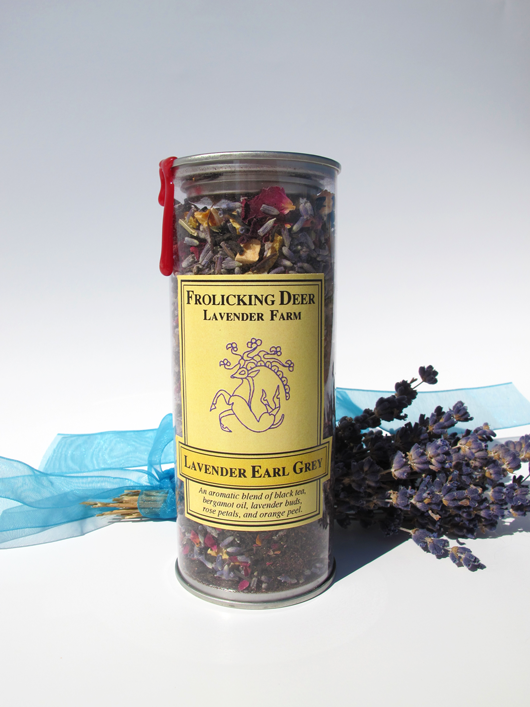 Our Frolicking Deer Lavender Farm is atop the cool mesas of a town called Datil in New Mexico, USA; the heart of the Southwest.